Mitsubishi is extremely popular in the UK. 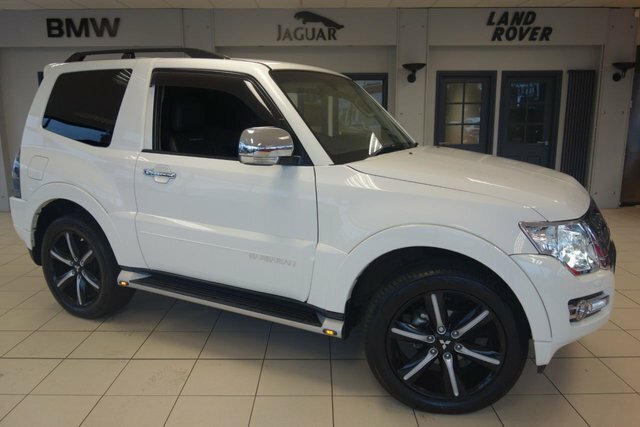 The Japanese manufacturer is famous for supplying stylish and well-equipped vehicles for a fair price. 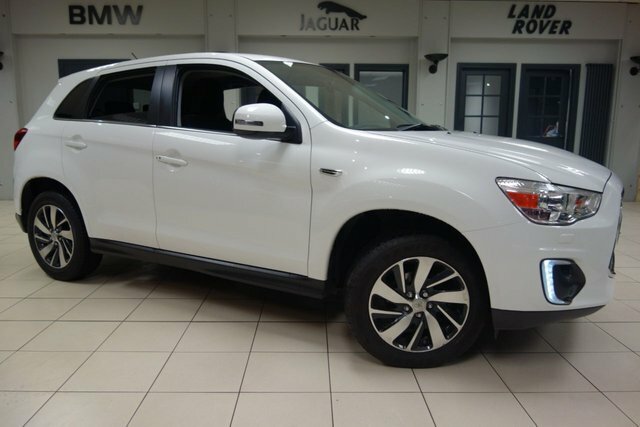 The ASX crossover has proved a firm favourite in Britain, offering practicality and safety in an attractive package. Despite its heritage being firmly focused on rally-bred performance vehicles, the manufacturer is now a leader in hybrid technology. 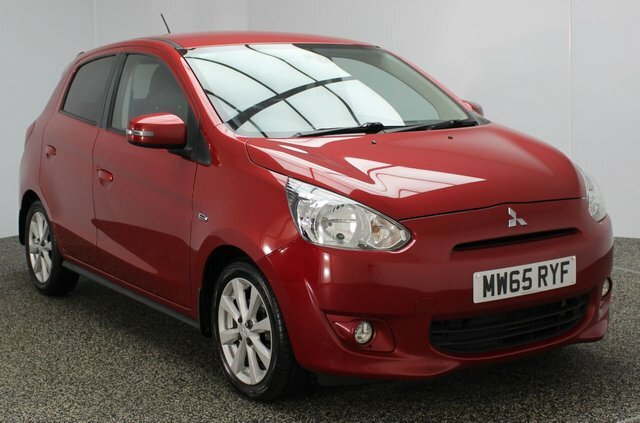 When you decide it?s time to upgrade your used Mitsubishi car, why put yourself through the hassle of selling privately? Let us sell your car for you! Visit our showroom in Stockport today and let one of our expert valuators give you a fair price for your car.